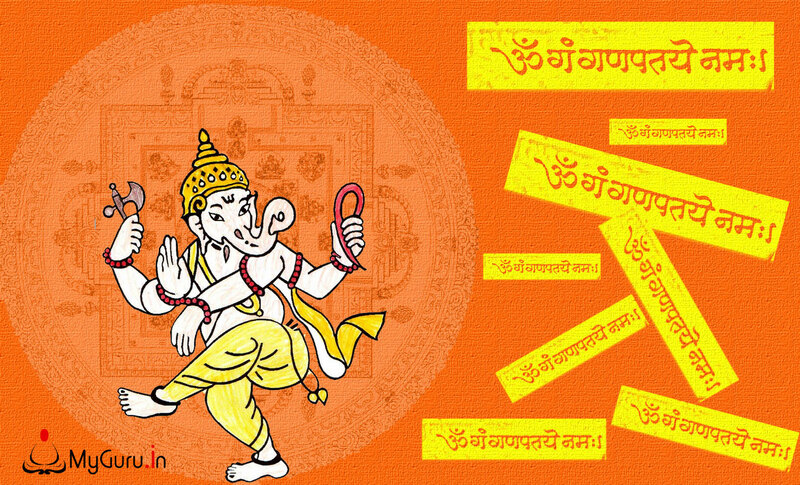 Ganesh Chaturthi ki subh kamna sath layi ha. 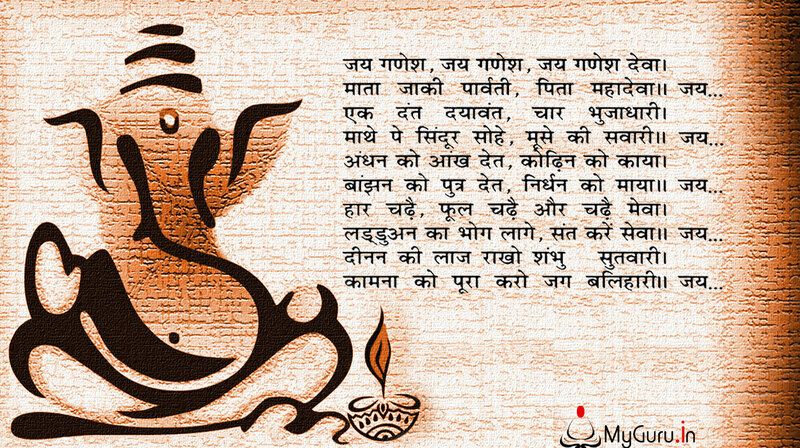 Celebrat Festival of Lord Ganesha. 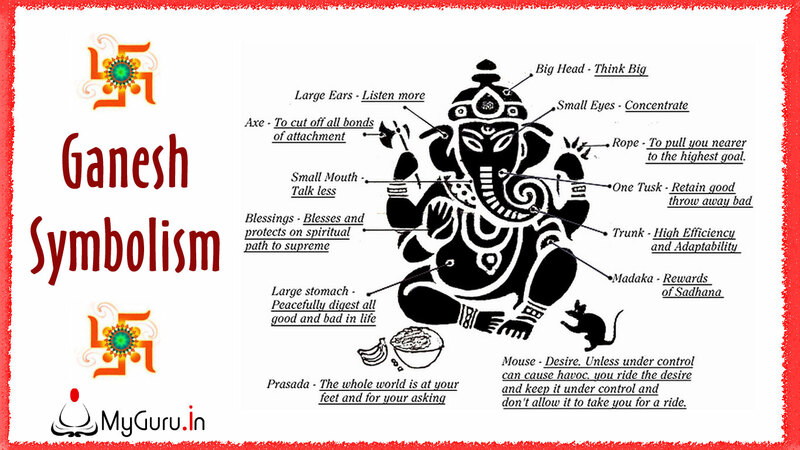 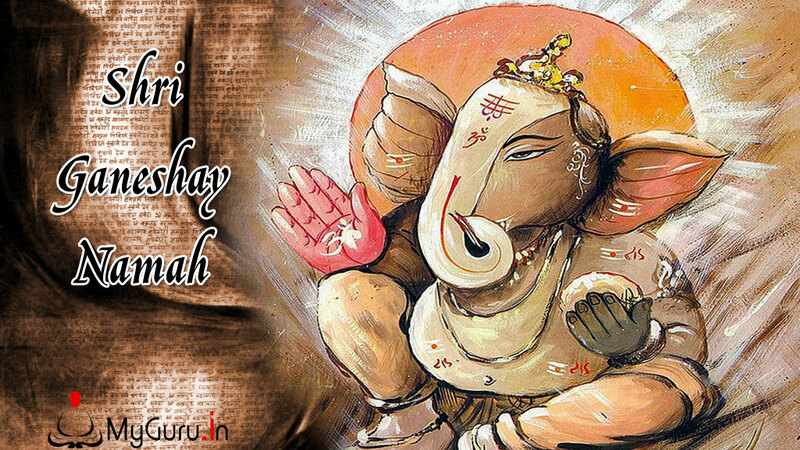 Spread msg of honesty n love thru dis world on dis day wen Ganesha ascended on dis earth 2 kill evil. 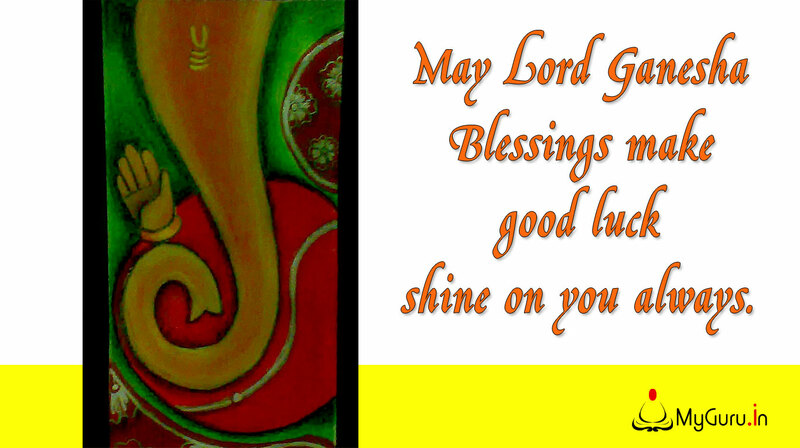 I heartily wish Lord Ganesha filled your home with prosperity and fortune. 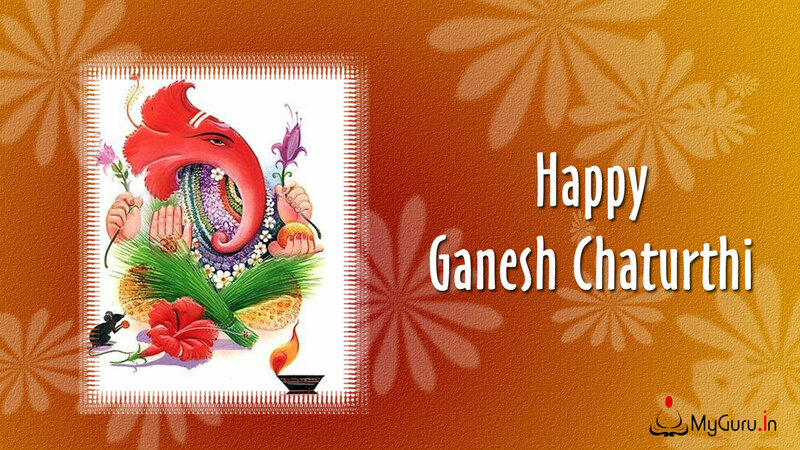 Best wishes on Ganesh Chaturthi!